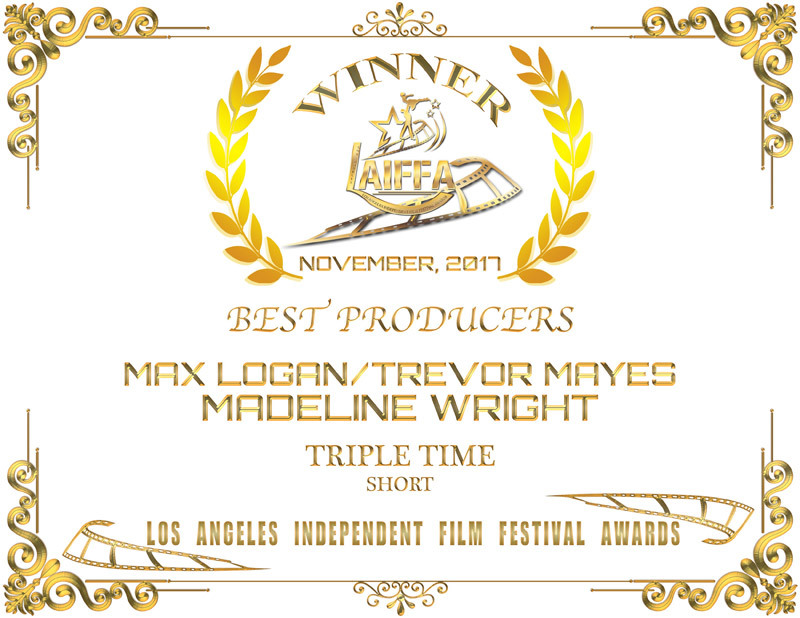 We are excited to receive another award, for Best Producers of a short from the Los Angeles Independent Film Festival. We will accept this award at Raleigh Studios, in Hollywood, August 25, 2018. 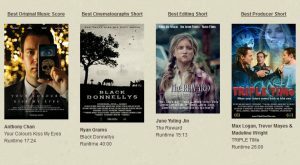 TRIPLE TIMe Premieres at Roswell Film Festival in New Mexico! 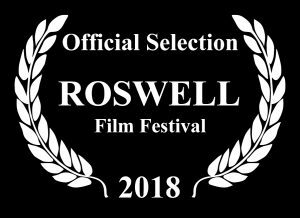 We are honored and excited about being selected for a screening at the worldwide Roswell Film Festival! 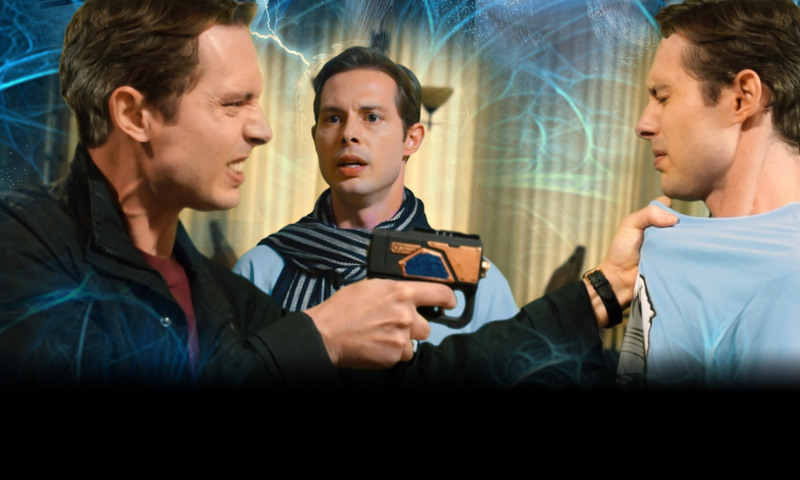 This festival caters to Sci-Fi films. The screening dates are April 25-29, 2018. Connect with us on Facebook or Subscribe to our newsletter.